When it comes to global recognition and being the definition of beautiful football with power and dominance over the last few years, Spanish club FC Barcelona acquires a spot very high on that list, and hence, the season gone by came as a bit of a shock for the world and especially the supporters of the club. The campaign started full of promise with sky high expectations as usual, and despite certain points of optimism that came along the way, unexpected lows and surprising results were reasons for the eventual downfall towards the season end. A side used to seeing silverware as part of its yearly football plans ran out of glory this season, and although a Copa Del Rey win did come in the end, it wasn’t enough to protect them from the failure to achieve elsewhere. More often than not, Barcelona start a new season of La Liga with the status of being defending champions, and similar was the case at the beginning of the 2016-17 campaign. The side was seen and picked as title favourites since day one, and despite it being a pressure they are used to handling and dealing with, it saw them crumble under it this time around. The race to the title was a tight one as always, and after managing to finish the season with 90 points, a good enough tally anywhere else around the world, it was only enough for them to seal second position at the end of it all. A runner up standing might have been alright for the Catalan club if the winners had not been arch-rivals Real Madrid, who took the battle for glory all the way to the last day, and managed to clinch the La Liga prize by a narrow margin of three points. This cup competition can be seen as the highest point of Barcelona’s season, as it was the one title they claimed to save the campaign from being a highly disappointing and trophyless one. The side managed to reach the finals after beating fellow title contenders Atletico Madrid over a two-legged semi-final, thus showing their intent to win it and overcome the toughest challenges while doing so. Barcelona managed to clinch the ultimate prize in the end of May as they defeated 9th-placed La Liga side Alaves in the cup final with a scoreline of 3-1, with goals coming from Lionel Messi, Neymar and Alcacer. This was the squad’s third consecutive Copa Del Rey claim in as many years, making them the undisputed champions of the tournament, as they can now rightly call it their strongest means of winning a trophy. 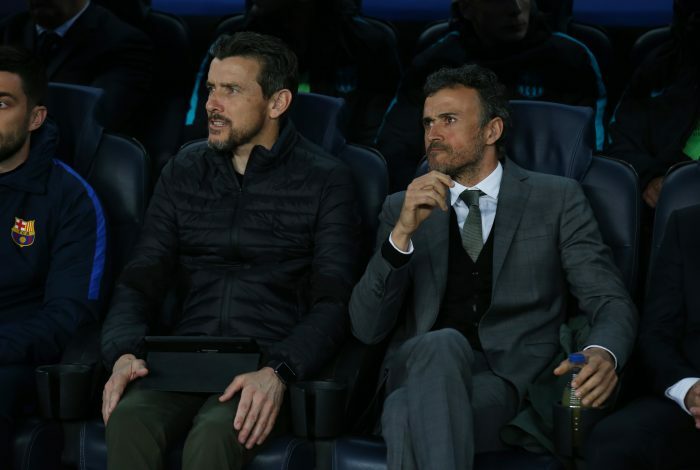 With MSN in attack and Pique handling the defensive side of things, while Busquets, Rakitic and Iniesta bossing midfield, Luis Enrique had a side lined up and ready to battle it out in Europe’s most elite club competition, and come up with the goods to win it. 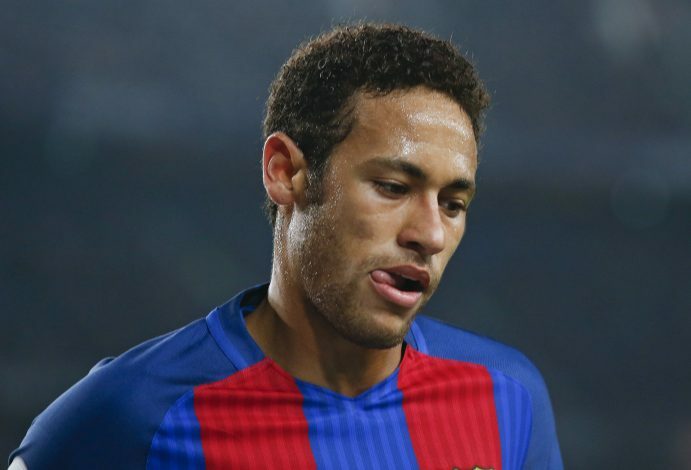 The team passed the group stages in typical Barca fashion, after winning 5 out of 6 matches and losing one, resulting in them topping the group followed by Manchester City in second place. 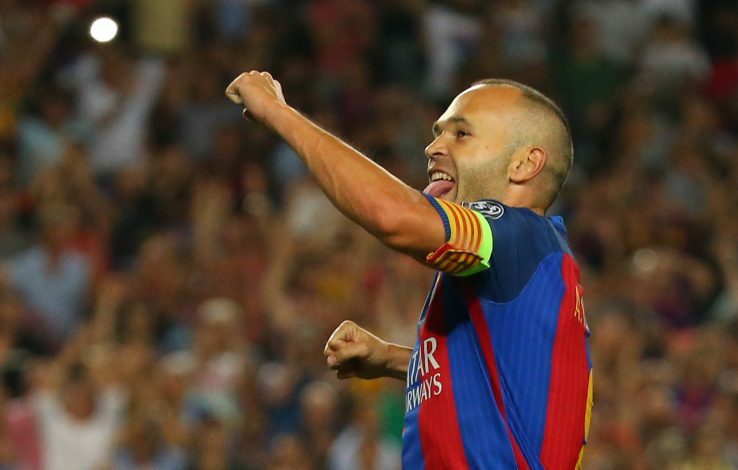 The Round of 16 saw the Spanish club come up against Paris Saint Germain – a fixture they were expected to sail through. 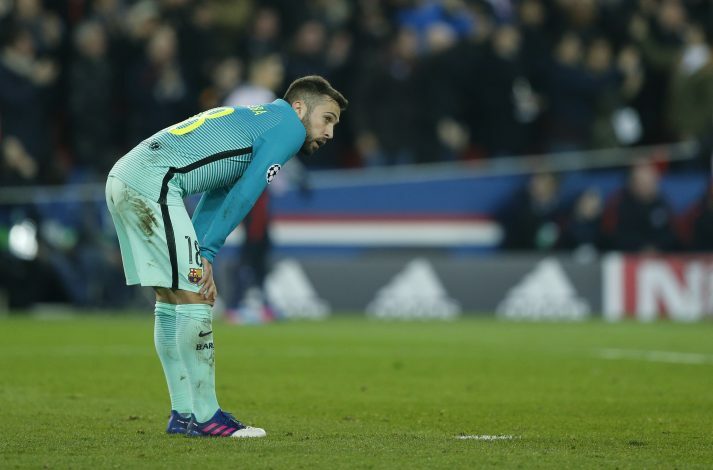 However, the first leg provided the most shocking result of the season, as the French club took home advantage and beat their opposition by a resound 4-0 margin, all but ending Barca’s hopes of reaching the next round of the competition. However, when the defending Ligue 1 champions arrived at Camp Nou for the second leg a few weeks later, they met a beast that had been awakened to kill. With a 4-0 margin to overturn, and despite conceding an away goal, the home side pulled off the most dramatic comeback of the season, if not of all time, and secured a 6-1 win with virtually the last kick of the match. 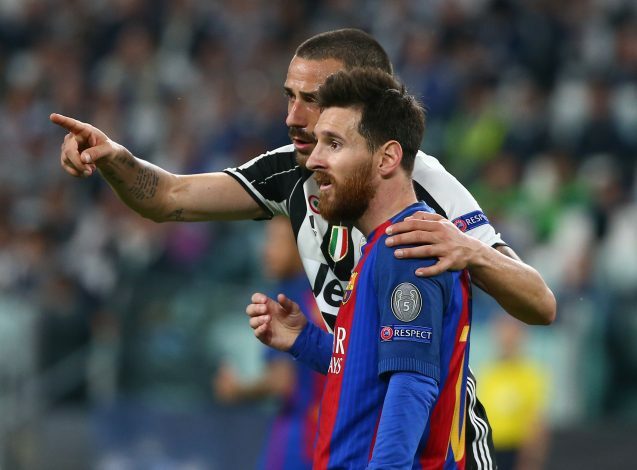 The game went down as one of the best ever in the tournament, and with their tails up, they faced the challenge of Juventus in the quarter finals. The Old Lady, however, were a team with different intentions altogether, and ended up crashing all hopes and ambitions the Spanish club had, after bossing them over two legs with an aggregate scoreline of 3-0, thus ending their cup run much before expected. During a good run of form of three consecutive victories and a 6-1 hammering of Sporting Gijon, the Barcelona manager shocked one and all after coming out and announcing that his time as the club’s manager will be up at the end of the season. The declaration came on the 1st of March, a couple weeks after their 4-0 loss to PSG, and it was as unexpected a decision as any. With the club on top of the domestic League table at that time, the announcement of the decision could probably have been better timed, but it gave the authorities a period to ponder over who to bring in next. Ronald Koeman and Jorge Sampaoli were among the favourites, but Ernesto Valverde was the one announced as the new man in charge on the 29th of May. Enrique won the treble with Barcelona in his debut season, and decided it was time to quit after three seasons in Spain as he wanted rest and comfort, which were luxuries he did not have in the job he had. Lionel Messi was yet again impressive in his contributions to the club, and despite the huge support of Luis Suarez and Neymar along side him, the team as a whole just fell short at vital moments during the season, and after being so close to all the glory, they finished with nothing but a Copa Del Rey to show for as a goodbye to their manager. A disappointing season to say the least, but a new manager brings in new optimism, and counting Barcelona out for next season will be a mistake no one will be foolish enough to make.